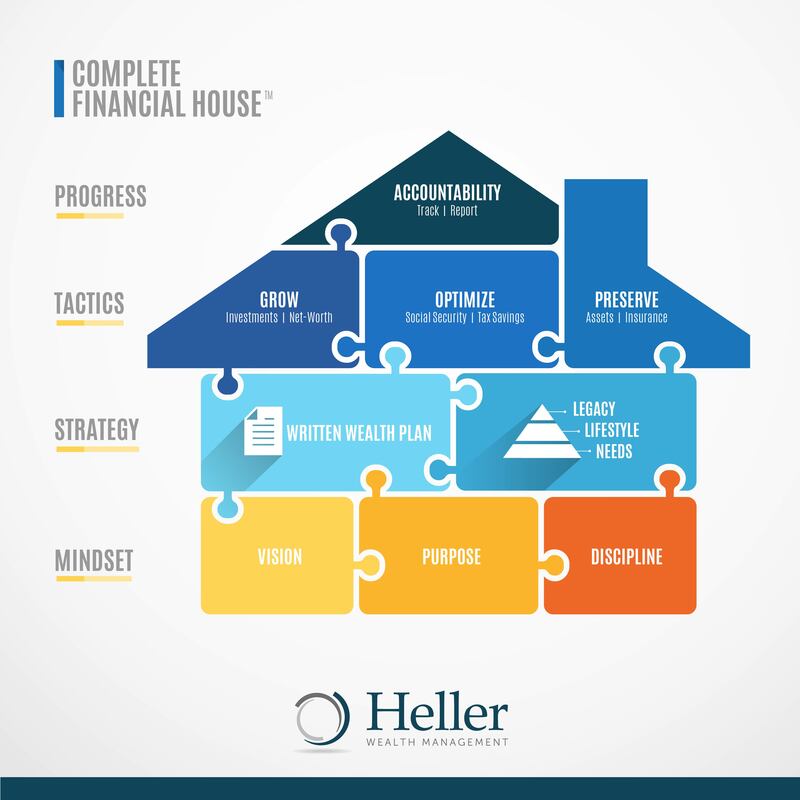 WHAT IS our COMPLETE FINANCIAL house Service? 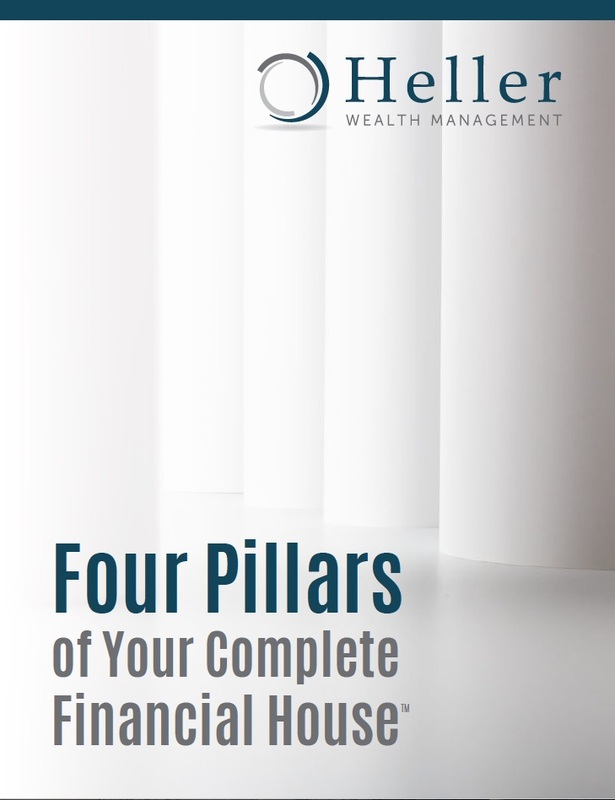 It’s everything you need to make important financial and life decisions. WE WORK WITH PEOPLE WHO UNDERSTAND THE BENEFITS OF COMPLETE FINANCIAL ADVICE.